How does the language we use to talk about migration and migrants affect our views on migration? 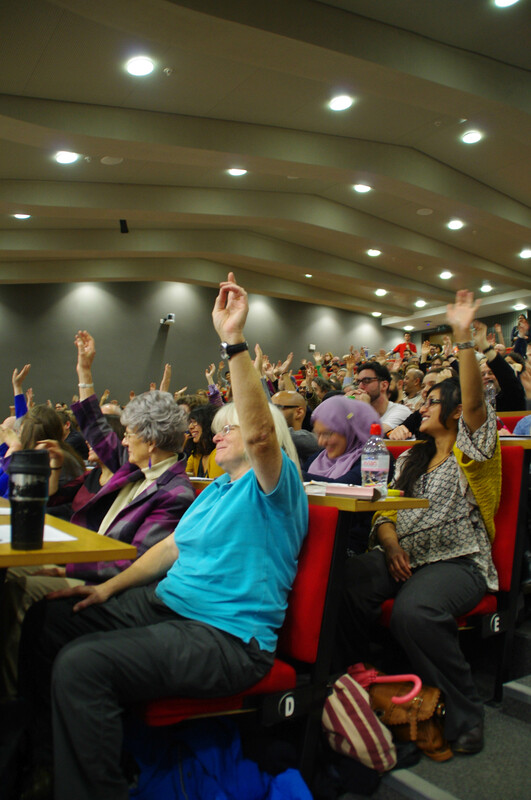 This is the question that Michael Rosen dug into in the Migration Museum Project’s inaugural annual lecture at the London School of Economics and Political Science last week. Michael began by engaging directly with the 350 strong audience by executing a quick survey of our personal links to migration: ‘Far too often,’ he says ‘the conversation about migration takes place as if people who have experience of migration are somewhere else, outside over there.’ The show of hands of those assembled in answers to questions about country of origin, working abroad, spousal identity and internal migration demonstrated that the conversation this evening was going to be both about and with those connected with migration. 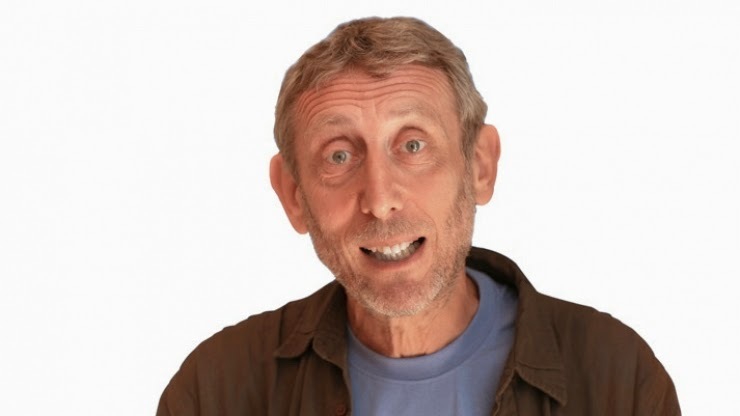 A direct comparison of recent rhetoric about immigration in the USA and the UK formed the main basis of the first part of Michael Rosen’s lecture. 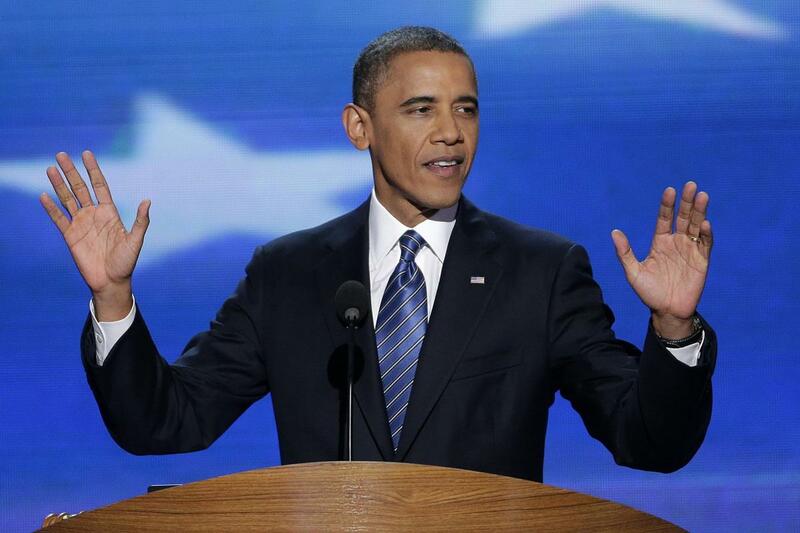 He shared a recent speech in which Obama appealed to the US population for tolerance and empathy by spotlighting the story of one individual and her struggle to manage as an undocumented, but hugely hard-working migrant. ‘Are we a nation that kicks out a striving, hopeful immigrant like Astrid, or are we a nation that finds a way to welcome her in? Scripture tells us that we shall not oppress a stranger, for we know the heart of a stranger –- we were strangers once, too’ Obama reminded his audience. Michael juxtaposed this with recent interviews and soundbites from members of the Conservative party and UKIP, who lay out their stall on migration in very different language. Far from selecting an individual’s narrative, recent immigration is painted as a threatening influx of ‘cheap labour’ and all that connotes. Michael chose, too, to highlight how some politicians avoid an anti-migrant label by implicating the listener in their views with ‘you know what I mean’, a ‘verbal nudge-nudge’ as Rosen names it: while saying everything, it appears to say nothing and makes the listener responsible for the racism. The lecture came full circle at the end, with an exploration of personal connections with migration. Michael explained his own migration story (Polish Jewish grandparents in the US and UK) and read out his father’s beautifully observed accounts of his father’s wistful reminders of life in Poland: ‘It’s the stuff of a hundred stories, coincidences, losses, and strange meetings’ he elucidated. It is at this point that many of the audience, including me, learned a new word to stick in our proverbial vocabulary pipe: meshuggeneh. You also in the dark? Let me enlighten you. This is yiddish for a crazy or senseless person. In Michaels father’s life it was mostly heard directed from his mother to his father (Michael’s grandparents) as the grandfather swam way out to the end of the pier at Southend and his grandmother feared for his crazy soul! 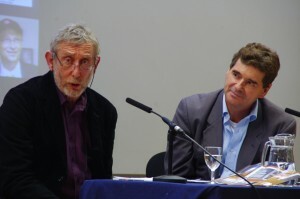 There then ensued a lively time of questions ably chaired by Robert Winder, trustee of the Migration Museum Project and author of the popular book on UK immigration Bloody Foreigners. 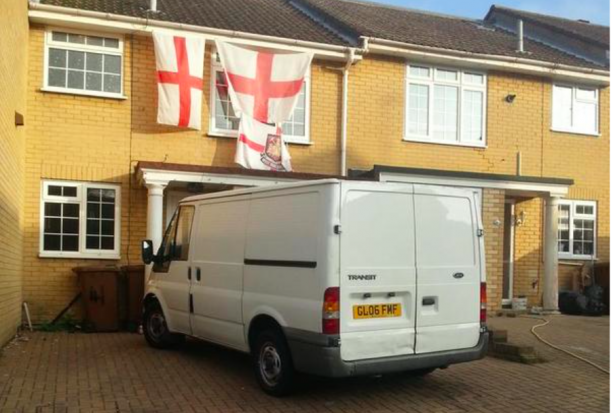 One question aimed to elicit Michael’s opinion on the exit of Emily Thornberry from politics following her tweeting the below photo in Rochester during the by-election. Michael said that he does not find the St George Cross in itself a problem but says the risk comes when we interpret signals from flags that might not exist. For example, the owner of this house should not be assumed to hold anti-immigrant views just because of his choice of house decoration. 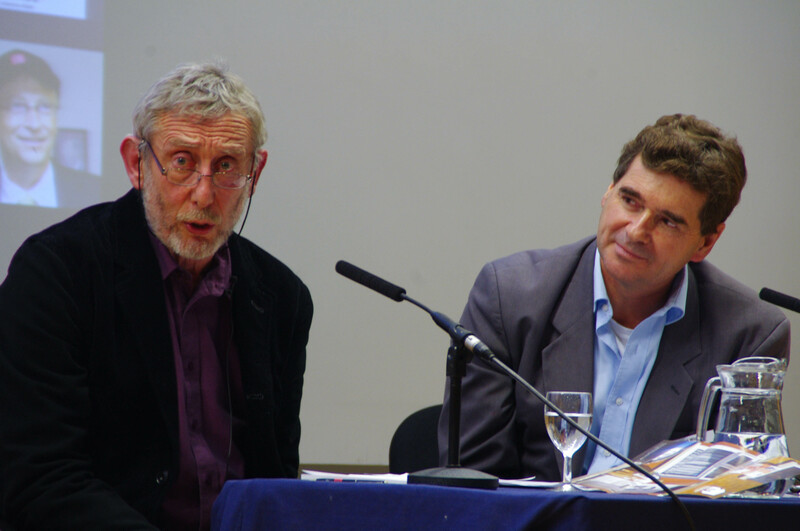 Feedback from the audience following the event was overwhelmingly positive, itself a testament to Michael’s skills. 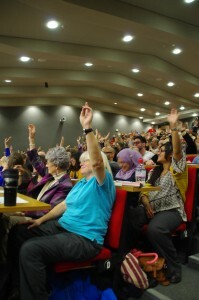 One audience member summed it up as ‘dynamic, engaging, funny and provocative’ – which echoes many others’ analyses. Another tweeted ‘Excited by the progress towards a UK Migration Museum’ – with which we couldn’t agree more. Stay with us on this journey! 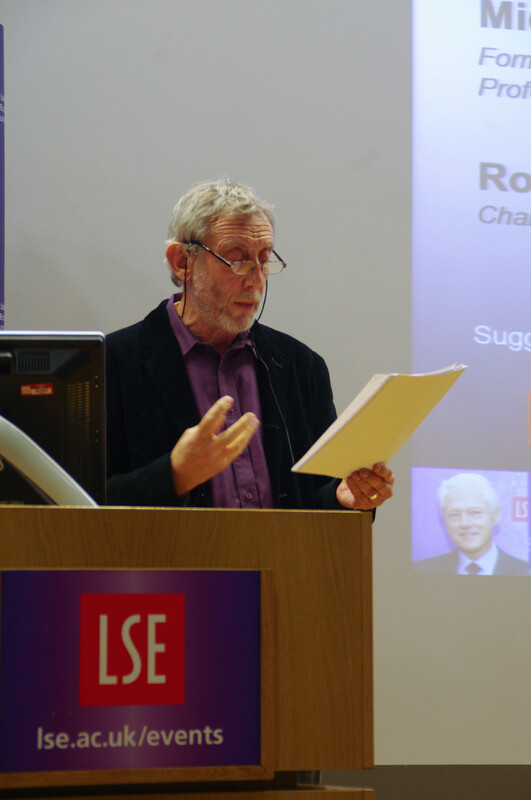 Special thanks to Lord Bhikhu Parekh who initiated and sponsored our annual lecture, Michael Rosen for entertaining and informing us, and the London School of Economics and Political Science for kindly hosting us.